East side of Main Street (US Hwy 395) continuing northward from South Street. South side of Line Street (various sections). North side of Line Street continuing westward from the intersection of Line Street and Fowler St.
All construction work will take place from 7:00 pm to 6:00 am the next morning, Sunday evening through Friday morning only. No Construction on Friday or Saturday nights. Traffic will encounter lane closures with a detour around the construction area. Work consists of removing concrete sidewalks, curbs, and driveways and replacing with ADA (Americans with Disabilities Act) compliant sidewalks, curbs, and driveways. 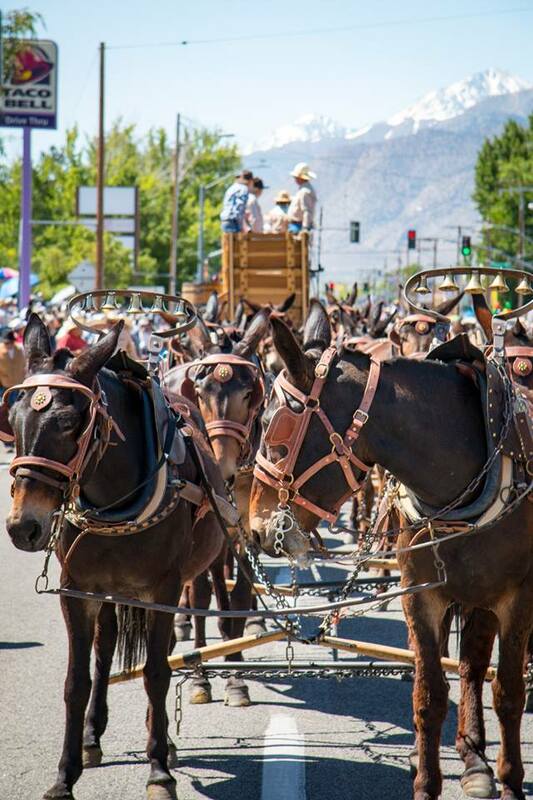 In anticipation of The Mule Days Celebration, work will not occur from 6:00 am May 18th through 7:00 pm May 29th. 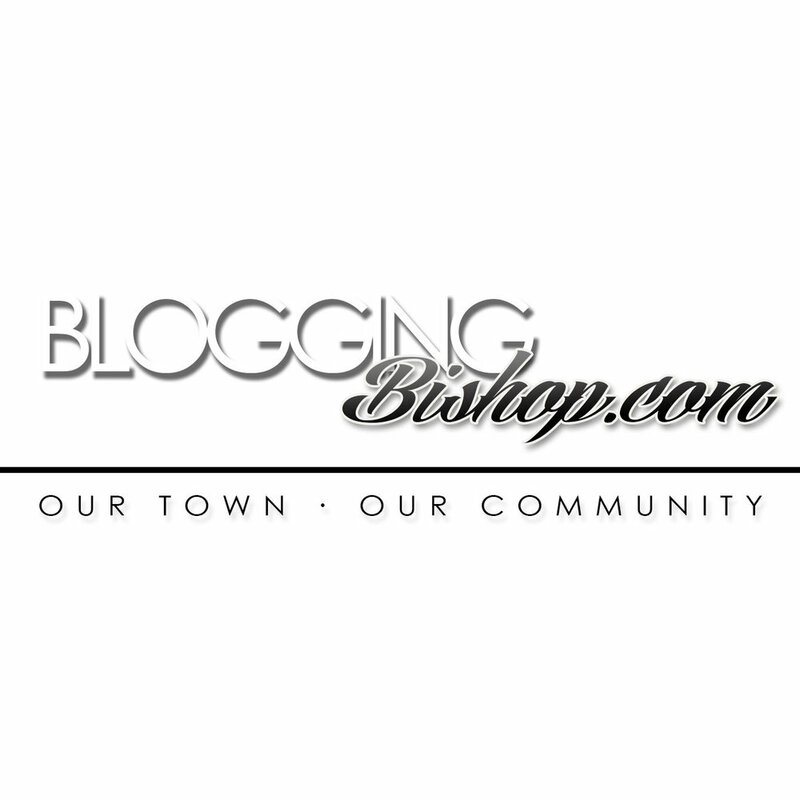 The City of Bishop and various utility companies are also conducting construction work along Main Street during daylight hours. For the safety of workers and other motorists, please Be Work Zone Alert and Slow for the Cone Zone.